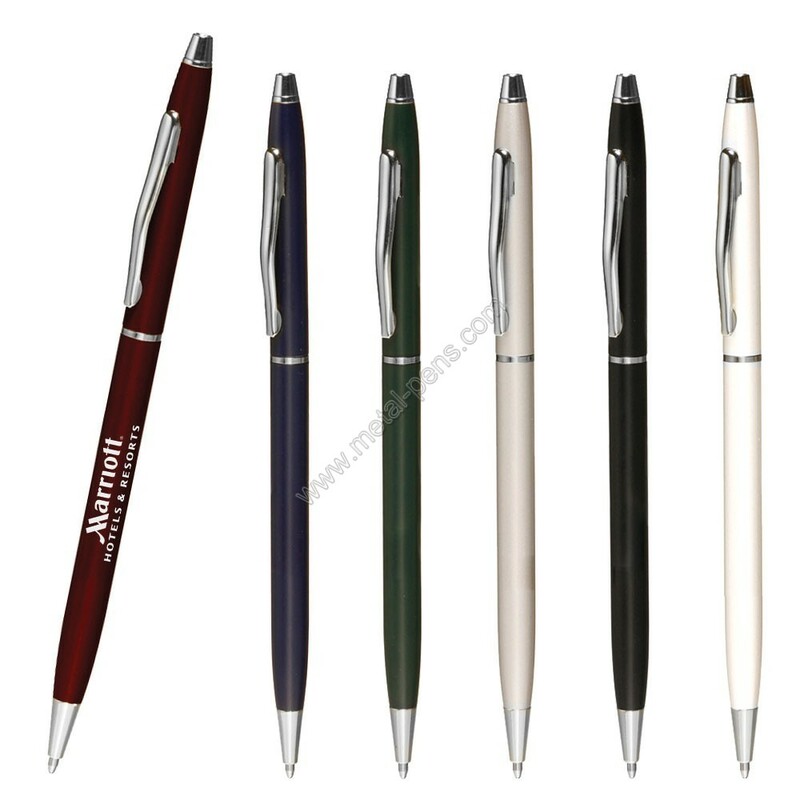 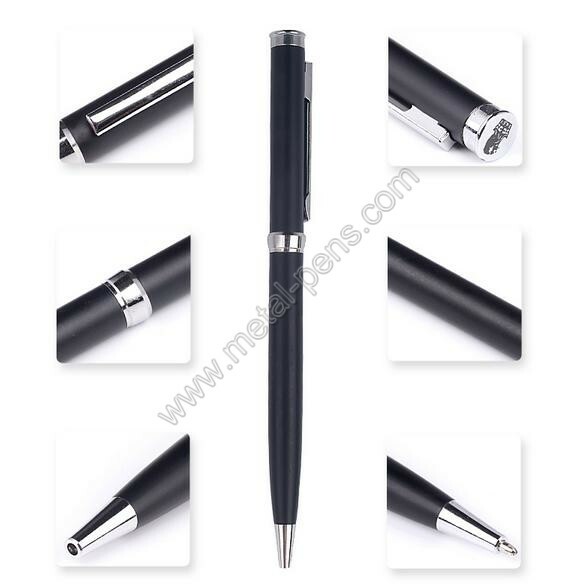 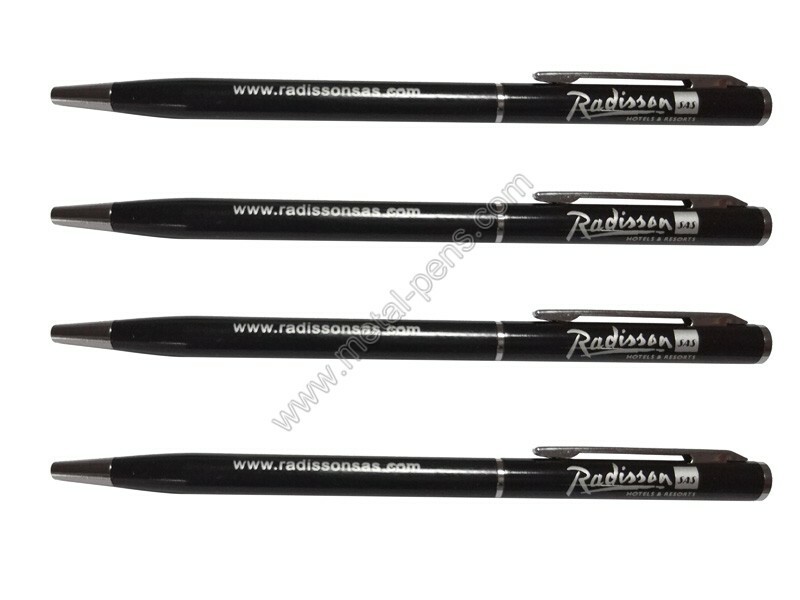 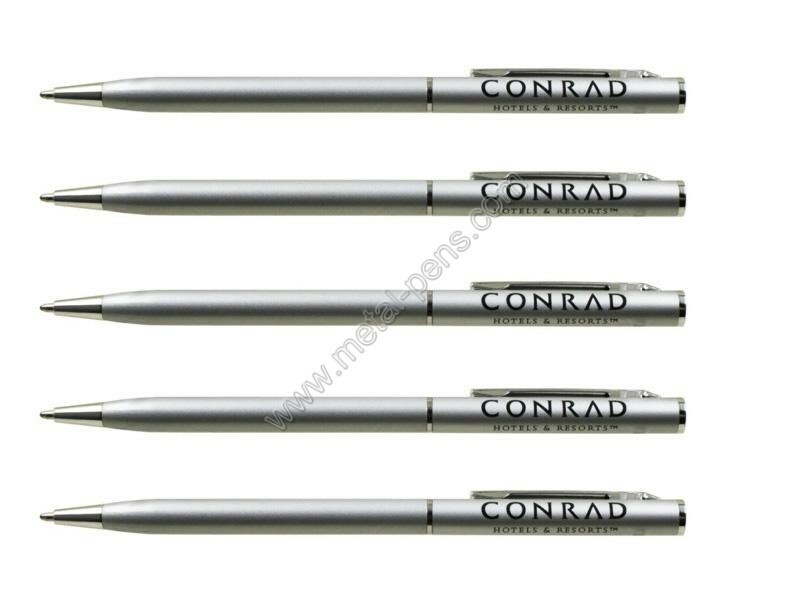 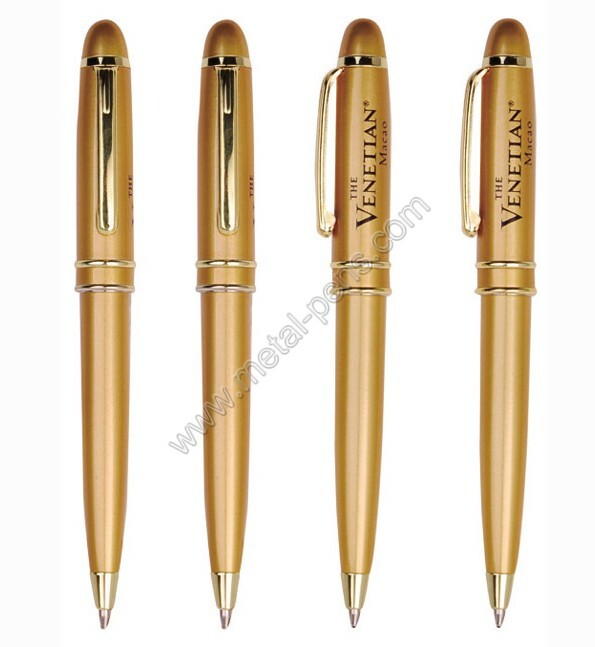 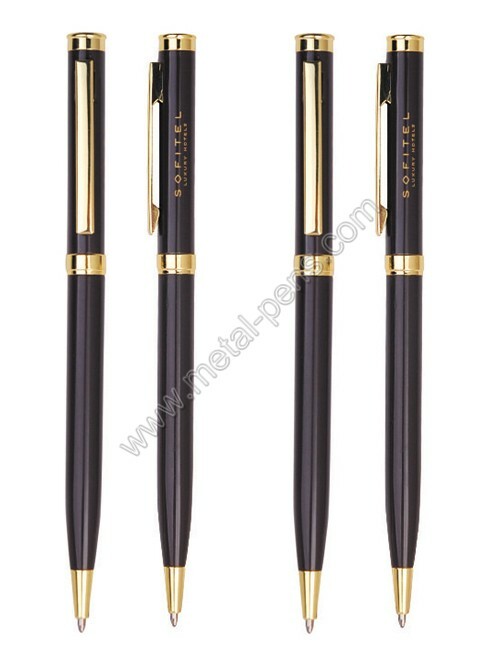 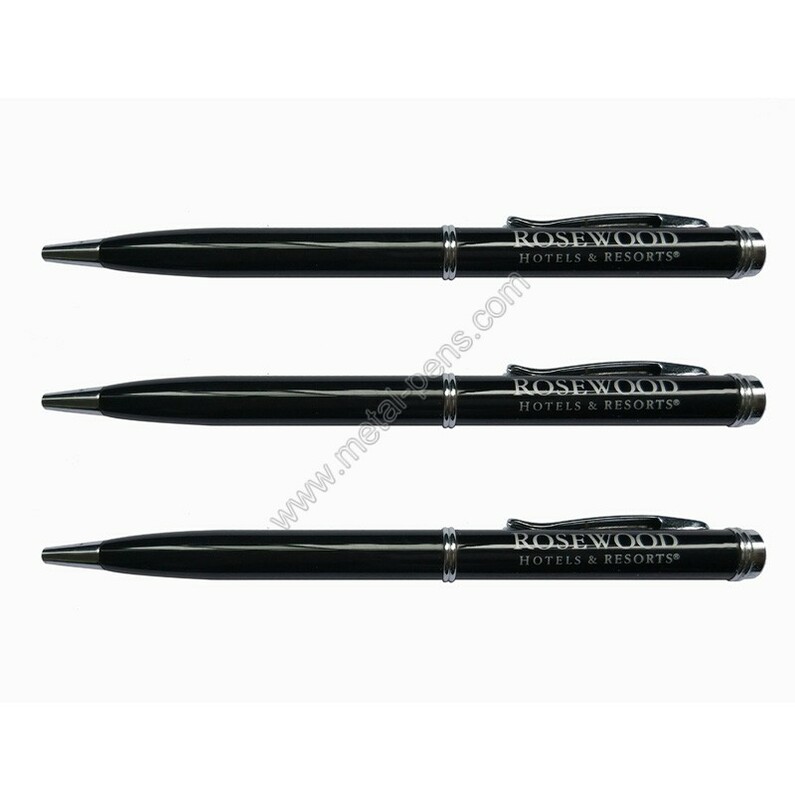 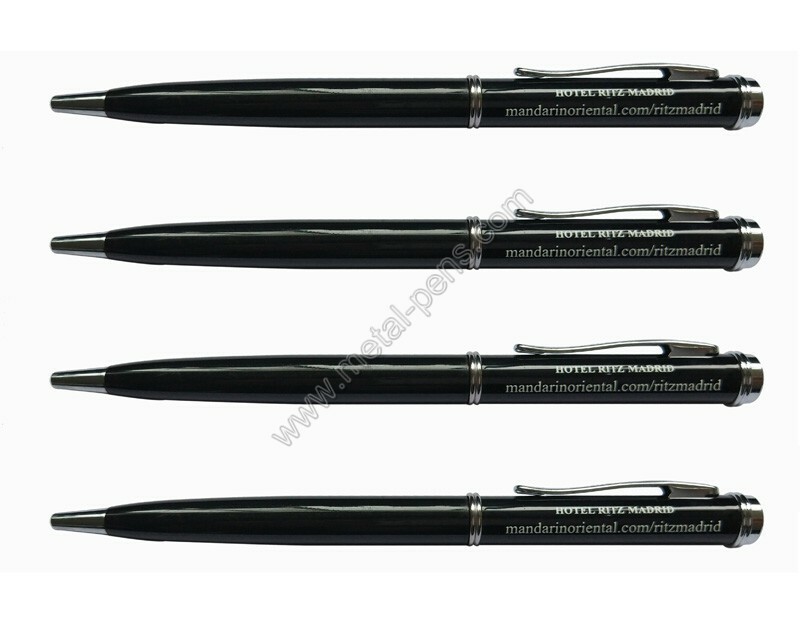 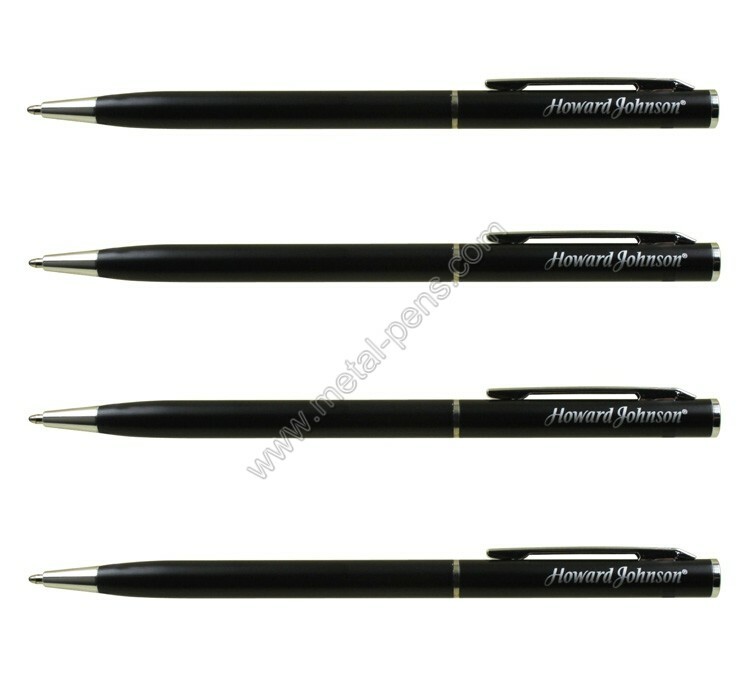 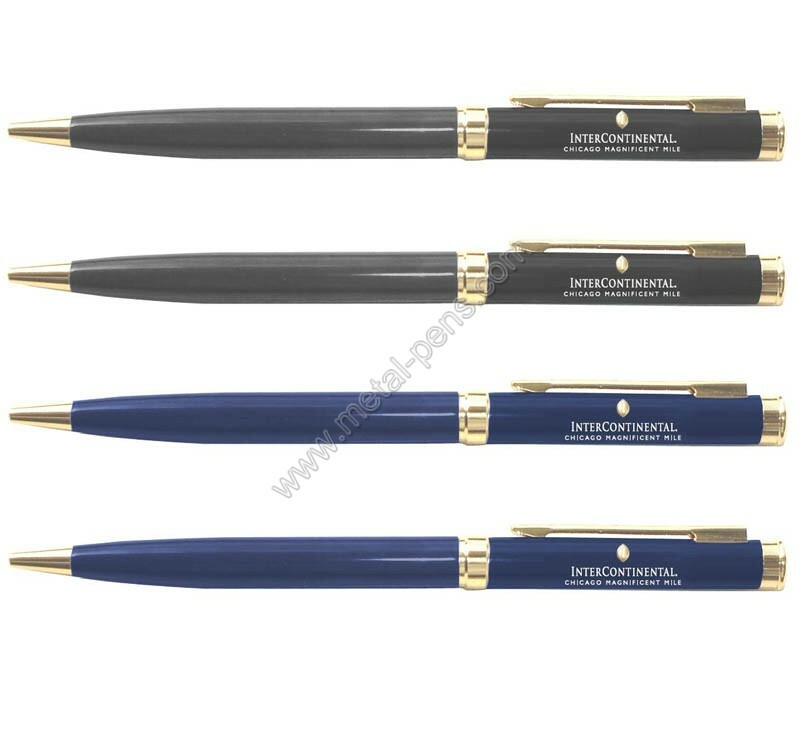 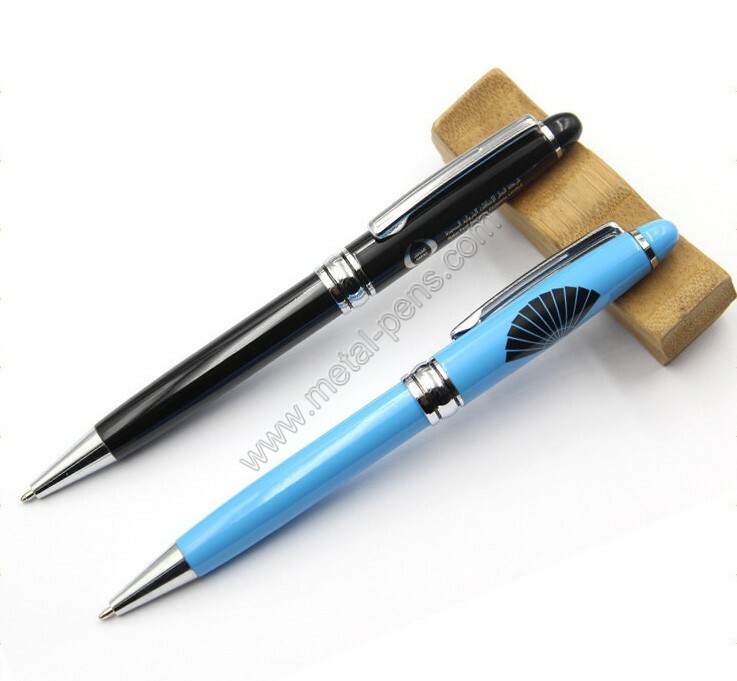 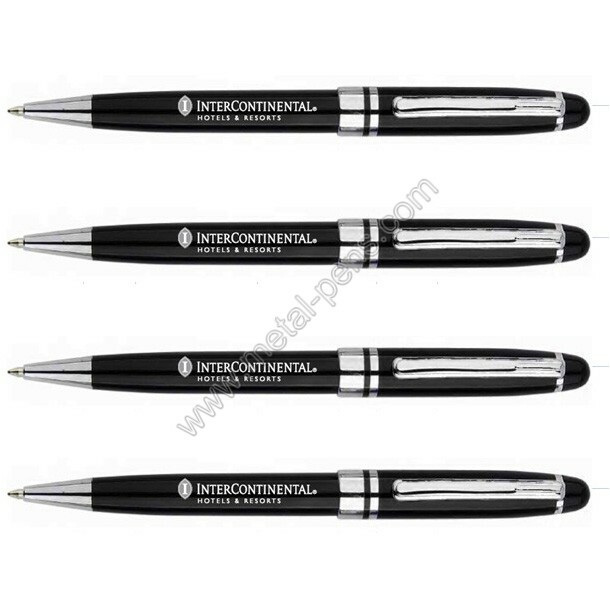 Metal pens,Gift pens,Logo pens,Promotional Metal Pens, Hotel Metal pens and Premium Metal Pens supplier! 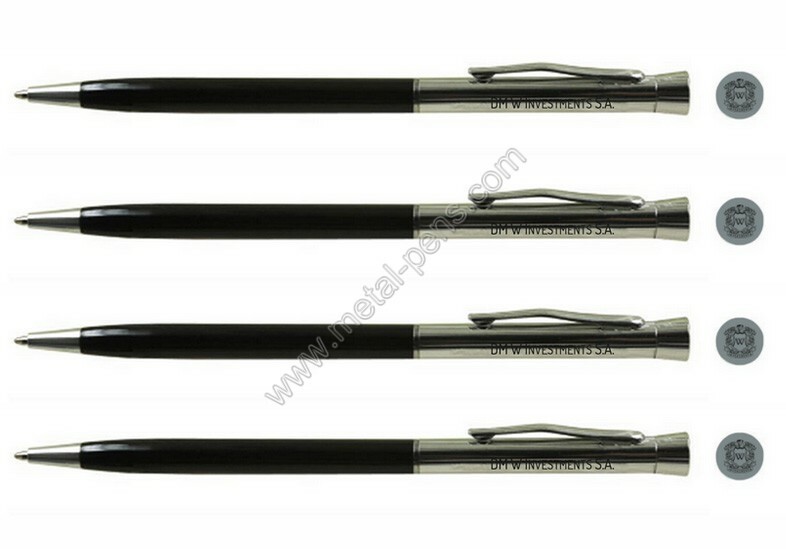 Welcome to visit our metal pens! 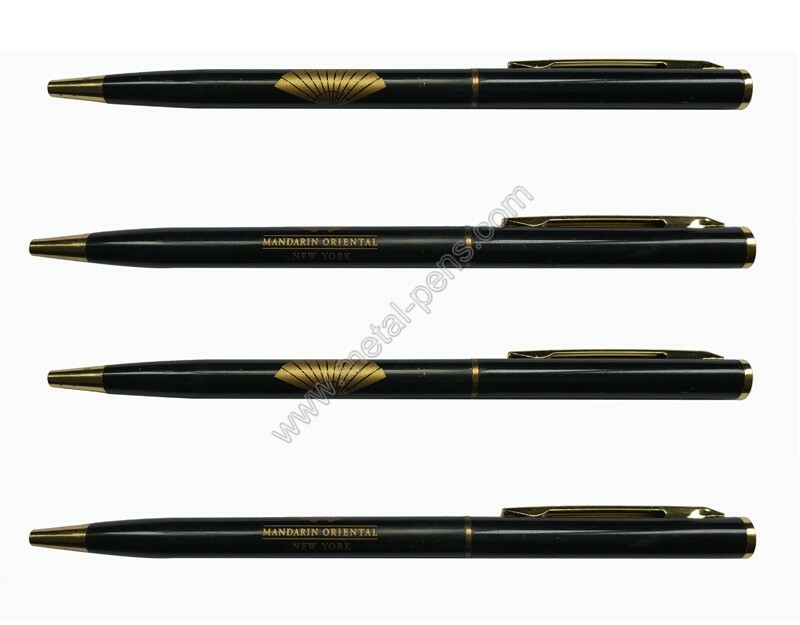 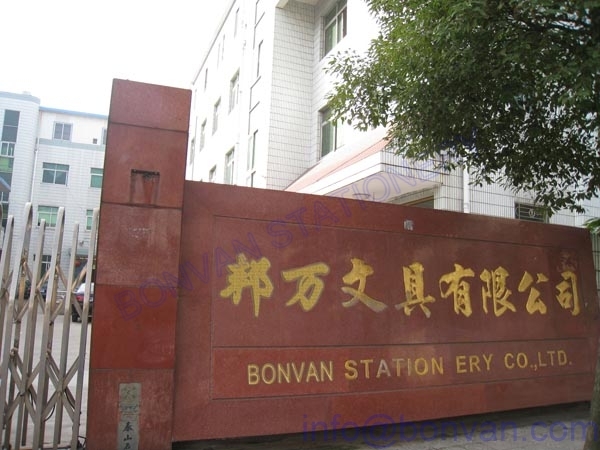 Bonku can supply 500,000pcs pens per month.And each year we have 3-5 models newly design metal pens.